If this summer in Paris were to be labeled anything, it could certainly be called the season of the craft café. With so many places opening up — Steel, Honor, Ob-La-Di, Broken Biscuits, to name a few — it’s hard to believe that there are any niches left to fill. 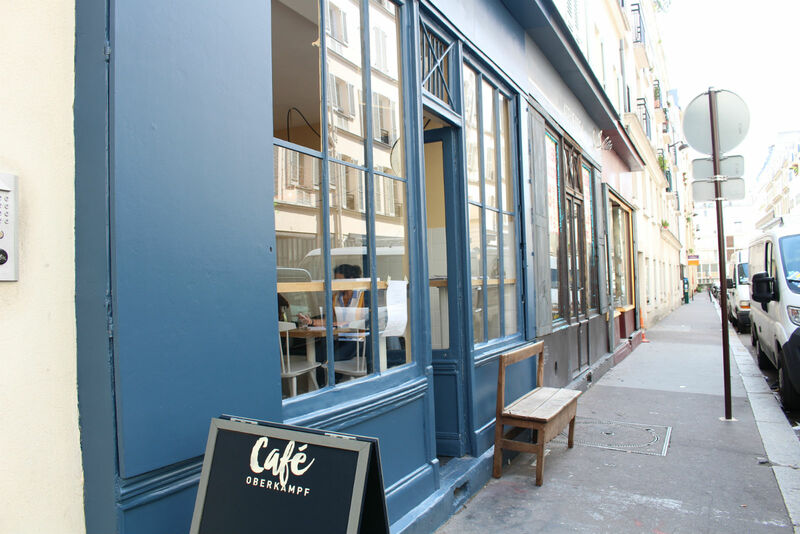 But somehow, the minds behind the 11th arrondissement’s newest offerings, Coffee Spoune and Café Oberkampf, have managed to differentiate themselves from the pack. 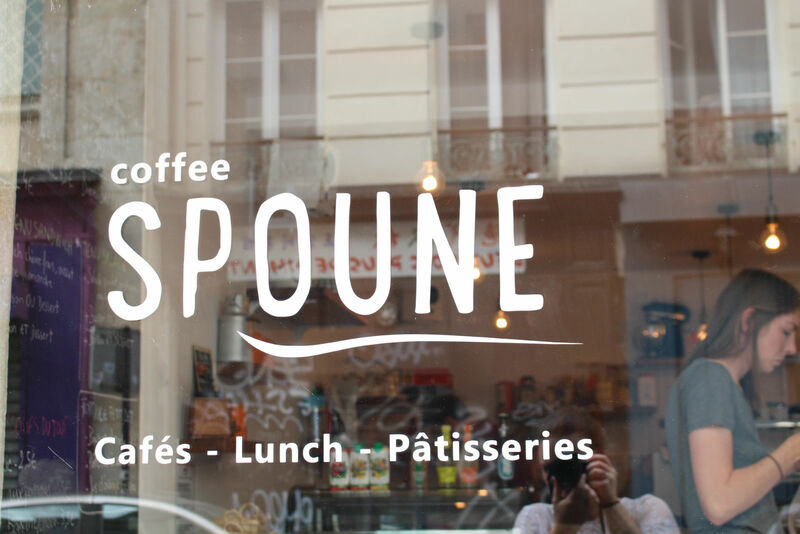 An unusual play on the word “spoon” may be the first thing that catches your eye as you walk down rue Saint-Sébastien; Coffee Spoune’s nondescript facade follows in the minimalist tradition of Paris’ other craft cafés. Once inside, however, the game changes. Though there’s seating in the naturally lit front room where you can watch the baristas at work, you’ll want to make yourself at home in the spacious back room. 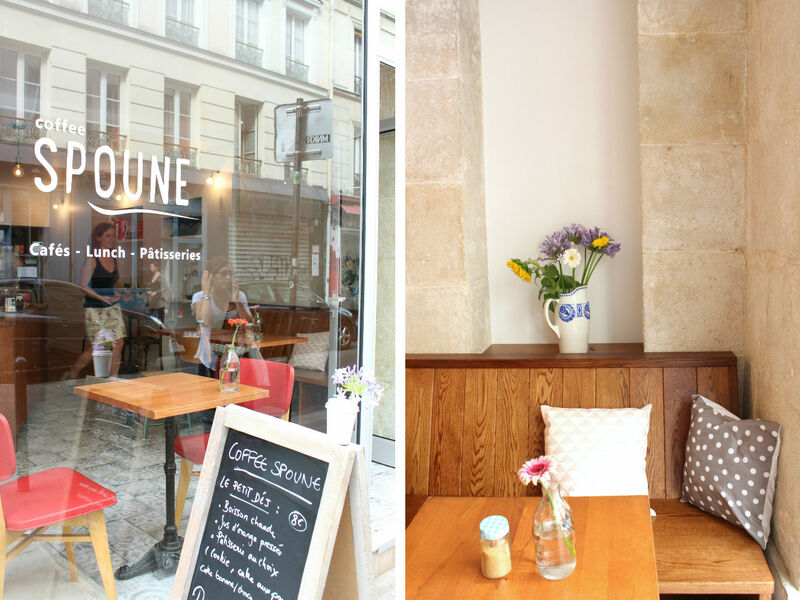 With free Wi-Fi and plenty of seating, Coffee Spoune offers something many Parisian cafés don’t: space. It’s the perfect place to come on a rainy morning, laptop or a new book in tow, and settle in with a coffee made with beans from L’Arbre à Café and one of their delicious pastries. Though they offer a wide range of house-made cakes, tartes, sandwiches and salads, the coup de coeur has to be the cheesecake, which will satisfy any displaced aficionado’s need for an authentic slice. One of the café’s most unique features, however, can only be found in the back room along the wall. It’s a participative library, meaning that they subscribe to the “bring a book, take a book” system, as well as have books on hand for those looking for a new story to dive into. 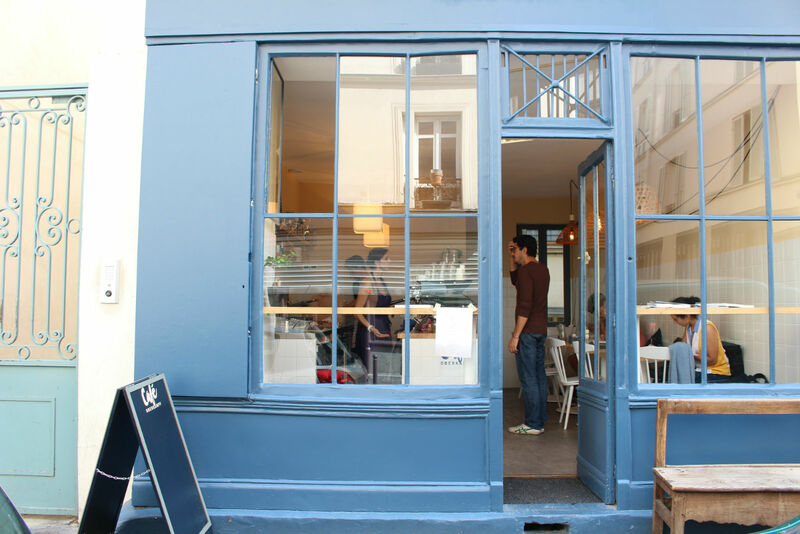 Café Oberkampf, on the other hand, is a lively white-and-blue space where it can already be hard to find a seat, an impressive feat given its off-the-beaten-path location. The energetic atmosphere is reflected in the food, which is zesty, flavorful and eclectic. Owner Guy Griffin, an architect by trade, explains that the idea for the café came from his wife, who wished for more dedicated breakfast places in the area. Everything is homemade, from the hummus in the panini-pressed sandwiches to the muesli that is naturally sweetened with coconut oil, cinnamon and maple syrup. 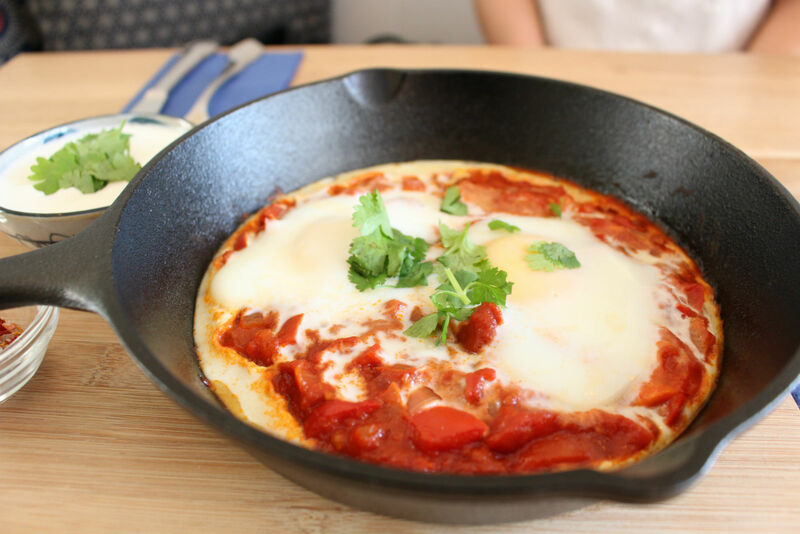 The coup du coeur here, which Griffin notes as their trademark dish, is the shakshuka, a hot dish with a base of tomatoes, red pepper, onion, garlic, cumin, and harissa. With this dish comes a choice between one, two and three eggs depending on hunger level, and it’s a specialty not seen in other cafés, sure to get this one on the foodie radar. 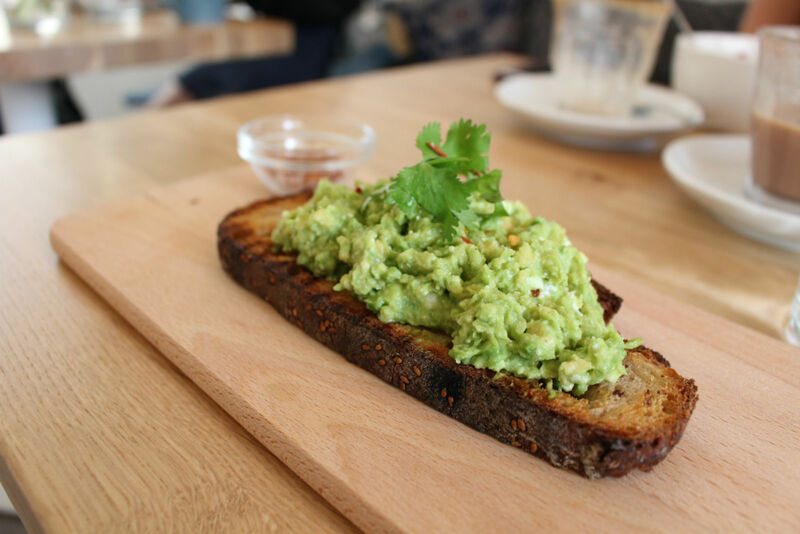 With beans from Coutume, the coffee is as smooth as we’ve come to expect from new Parisian cafés. Whether chatting with friends at a table or those behind the counter, it’s clear Café Oberkampf has already become a neighborhood favorite. How well do you know your barista? If you wish you knew more about the people who make your coffee, The Barista Profile Project is trying to help you do just that. Started by barista/photographer Kevin Oh, the project aims to go behind the counter to meet the people who love coffee so much, they make it for a living. Showcasing baristas from all over the world who Kevin meets during his travels, several faces you might see at your favorite café in Paris have already been featured, including talents such as Daniel Warburton of Honor, Miheala Iordache of Ten Belles, and Connor Bramley of Coutume. 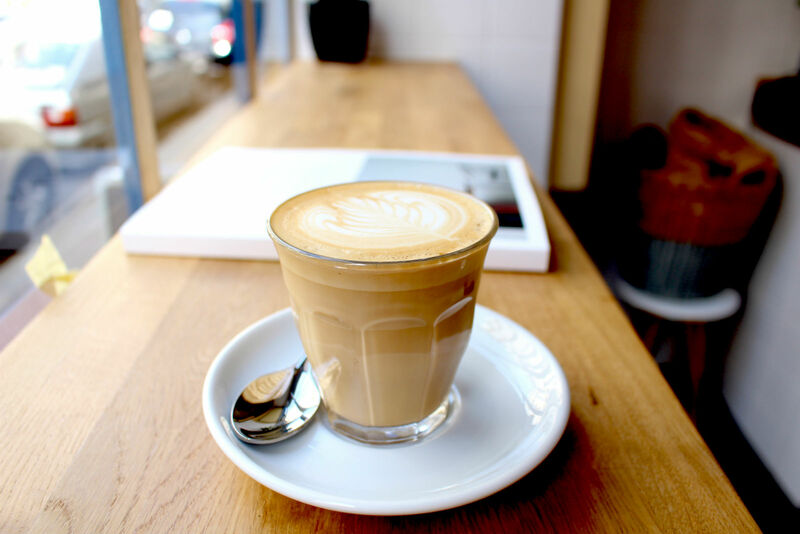 Check out The Barista Profile Project to enhance your Paris café experience and grab some coffee inspiration for future travels! If you like the idea behind the Barista Profile Project, you’ll love our in-depth profiles with Steel and Honor. 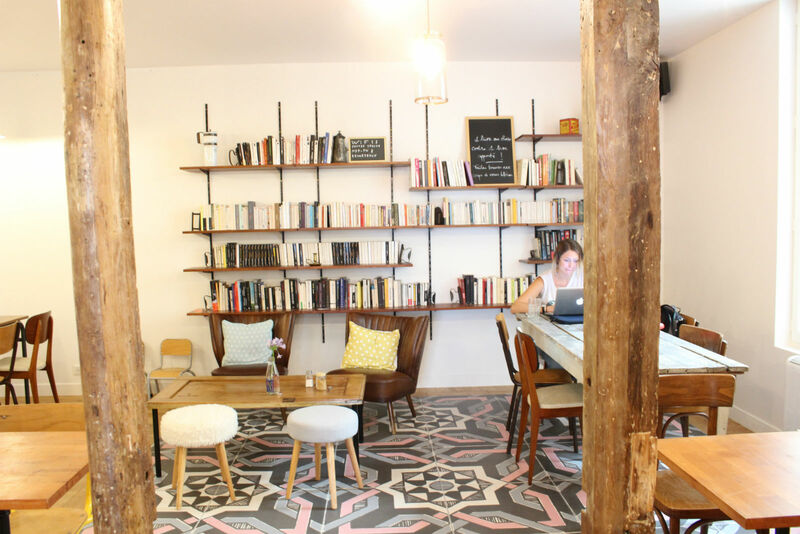 For more recent additions to the Paris café scene, check out our roundups of this summer’s new locations here and here. Always on the lookout for good coffee? Good Coffee in Paris shows you café locations on a map so you can find one in your area. Written by Emily Jackson for the HiP Paris Blog. All images by Emily Jackson. Looking for a fabulous vacation rental in Paris, London, Provence, or Tuscany? Check out Haven in Paris.